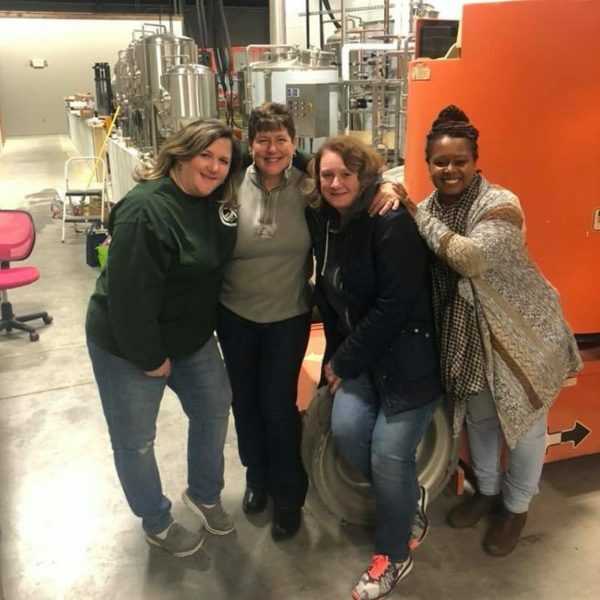 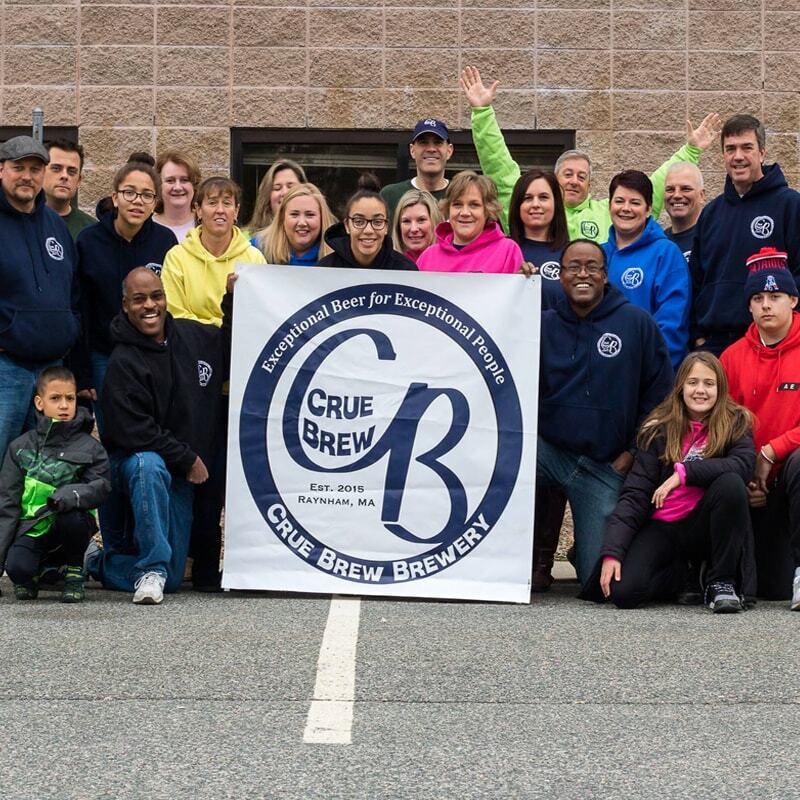 At Crue Brew Brewery, we’re a tight-knit group that keeps involved with every step of the process. 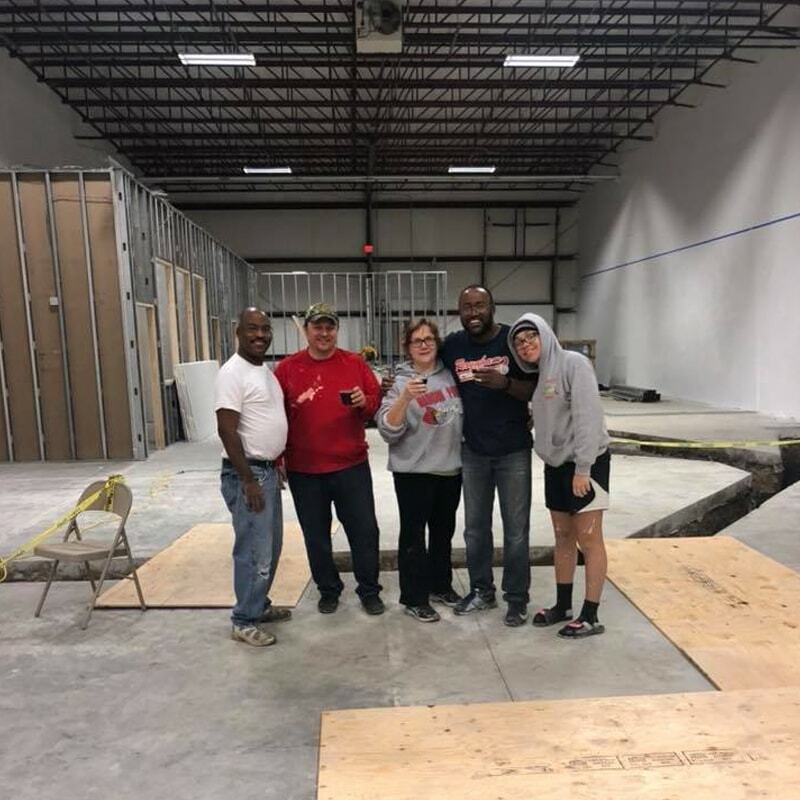 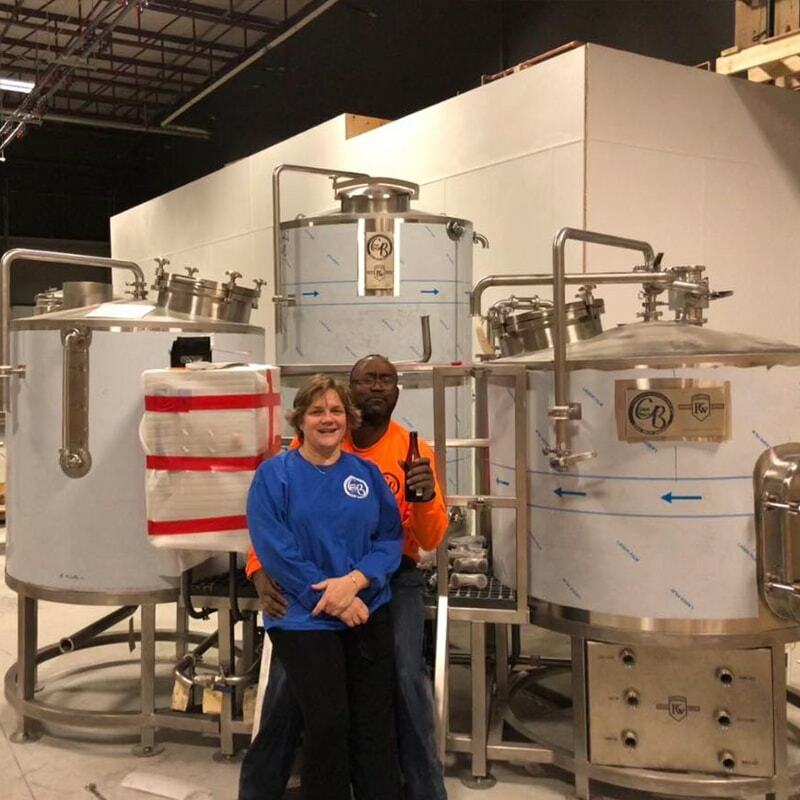 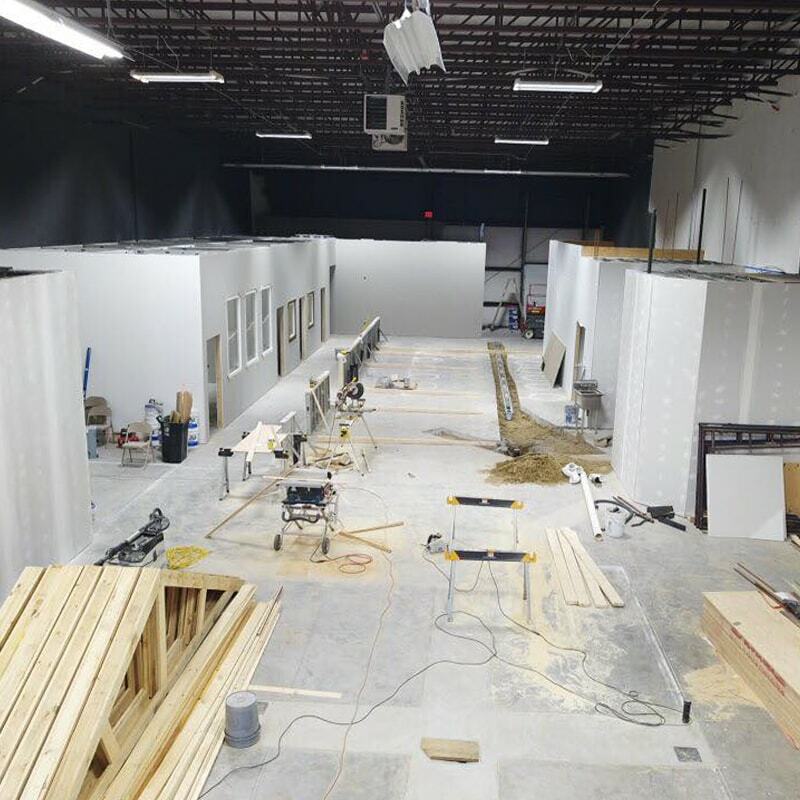 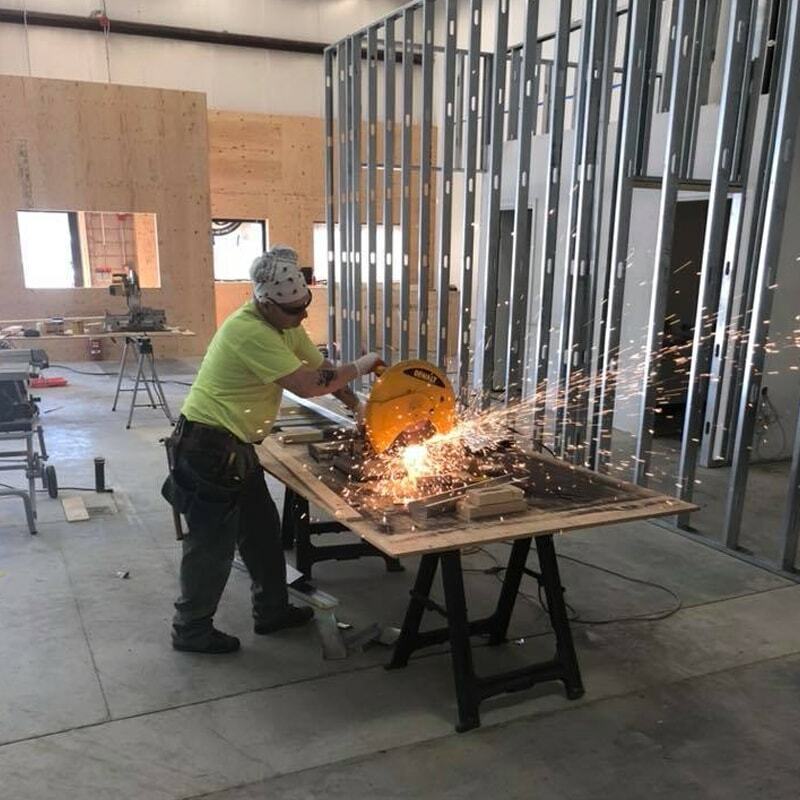 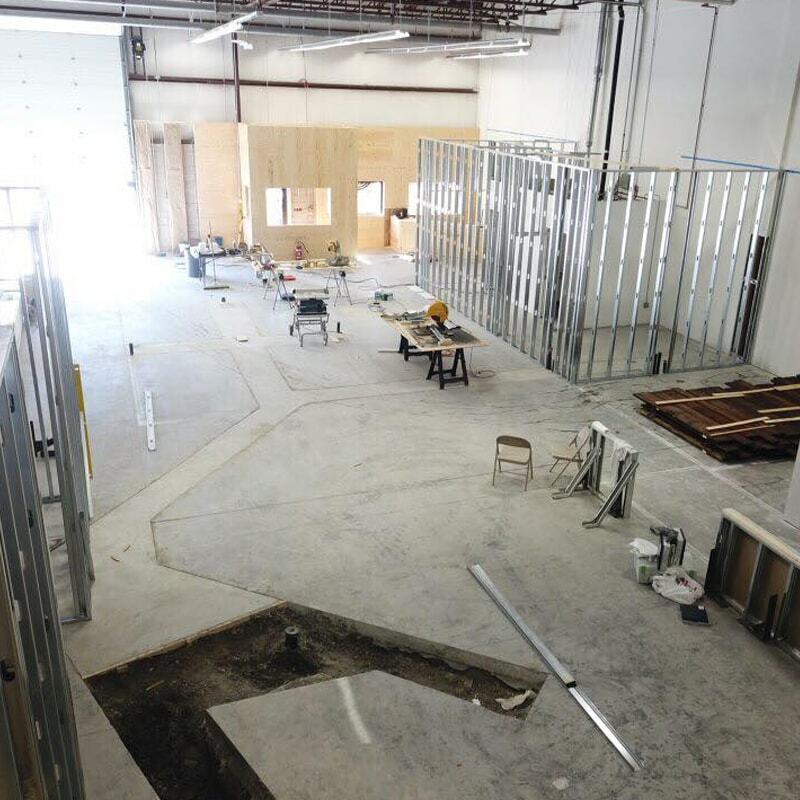 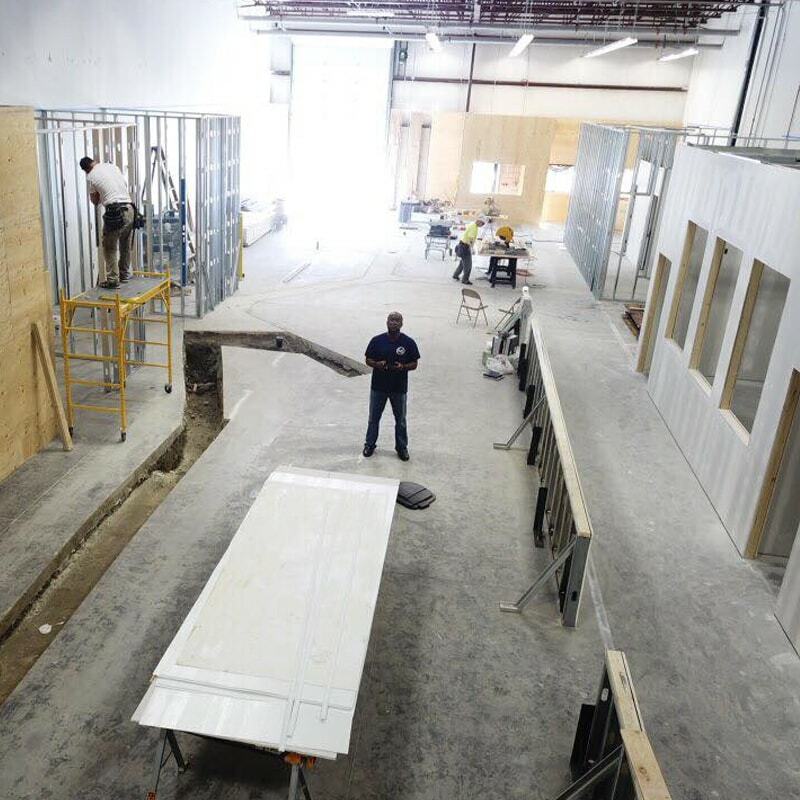 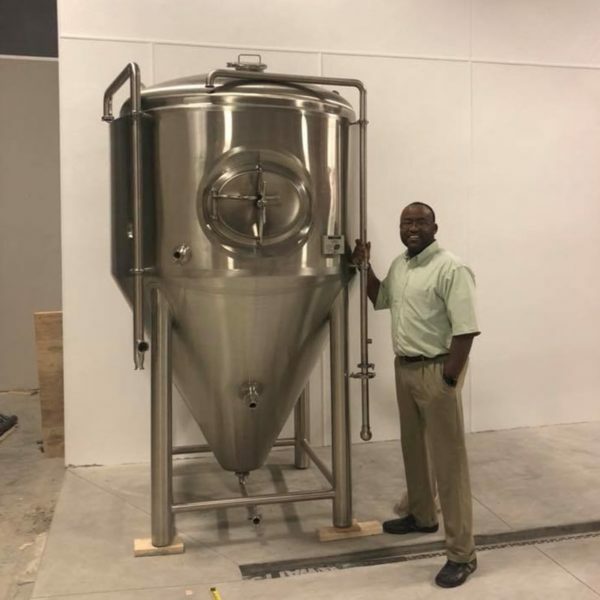 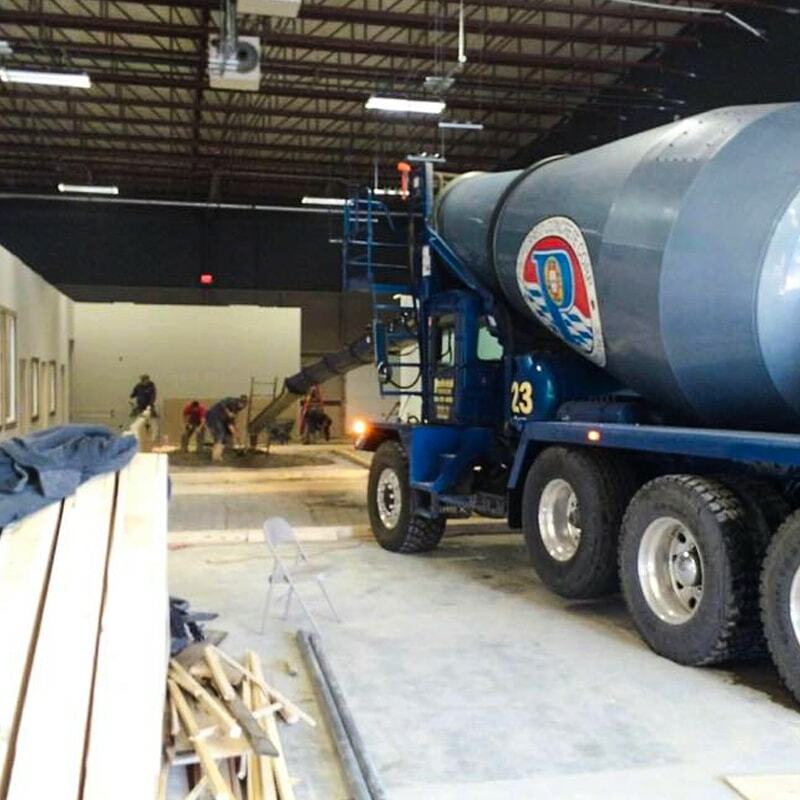 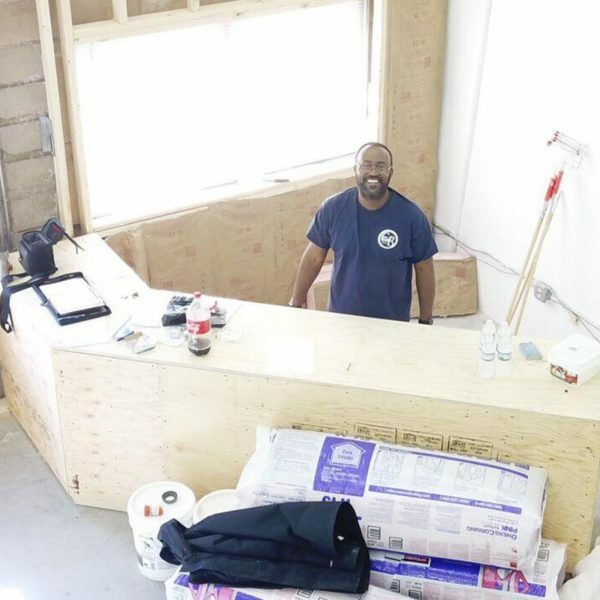 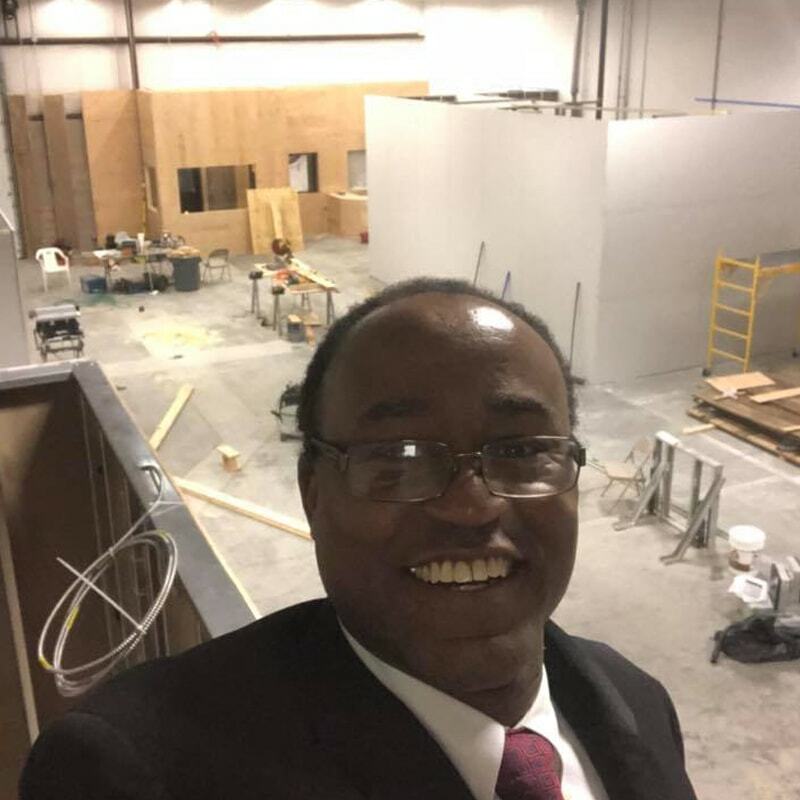 You can see progress pictures of our brewery, selfies from tours that we have taken, and photos of the family that makes Crue Brew thrive. Check back regularly for more! 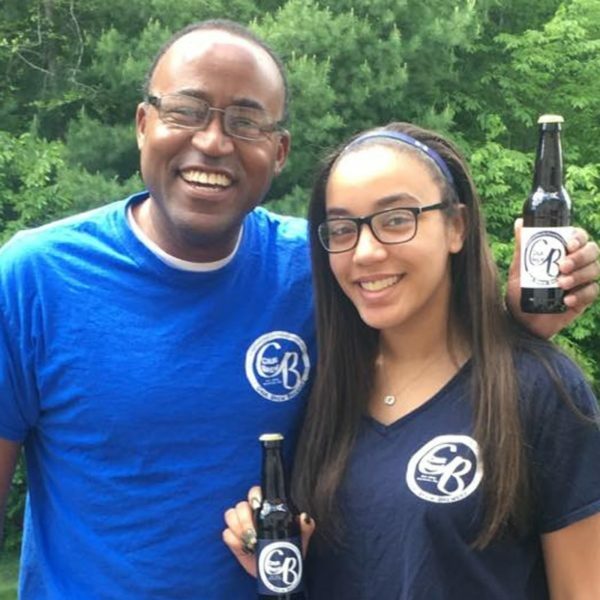 We are a family run brewery located in Southern Massachusetts. 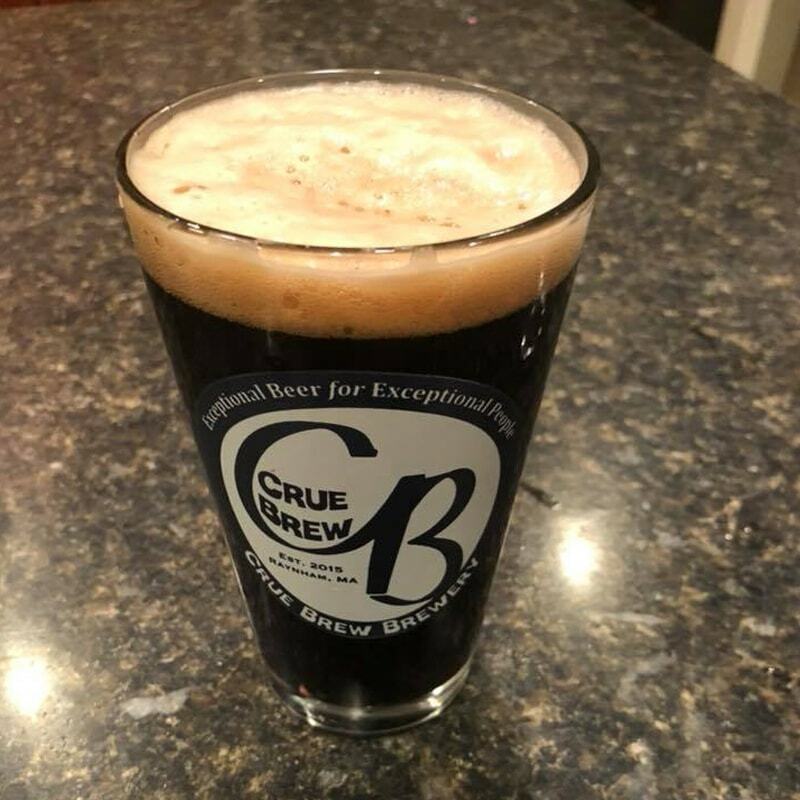 From hoppy amber ales, dark, roasted, malty stouts, and rotating seasonal brews we’re sure have a delicious brew for everyone in your Crue! 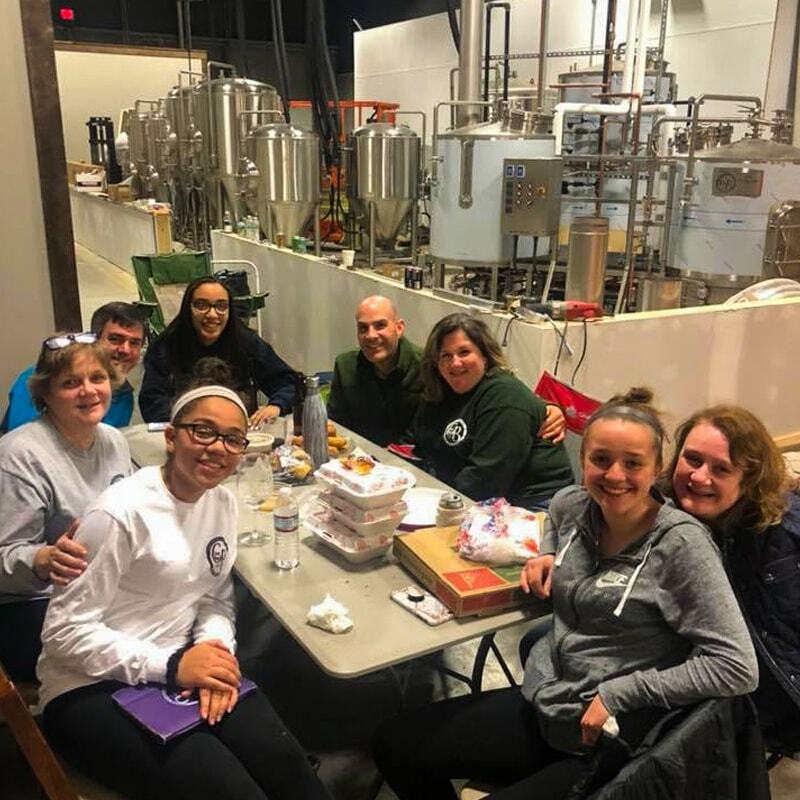 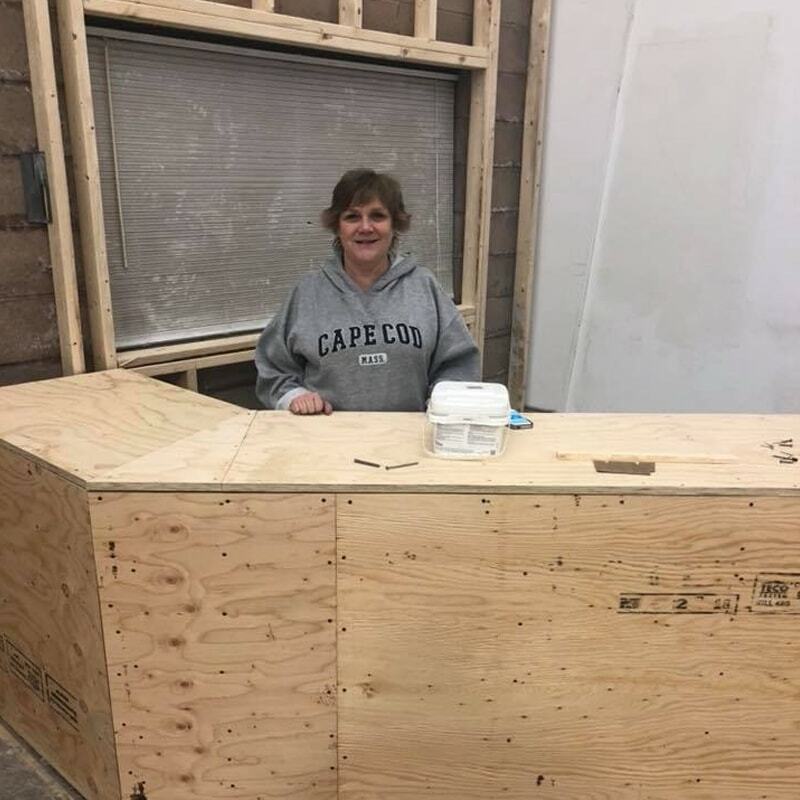 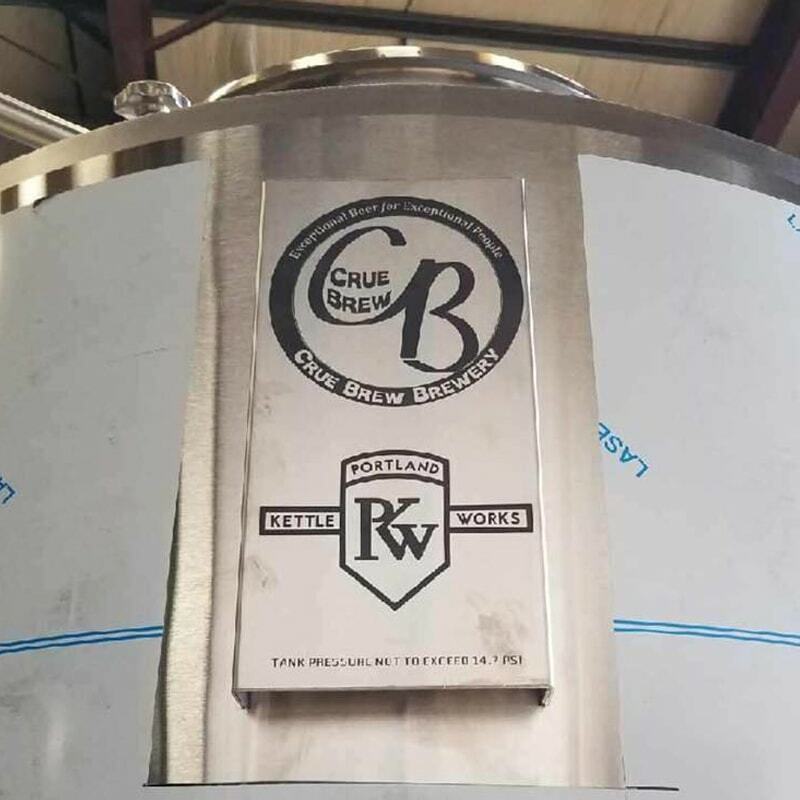 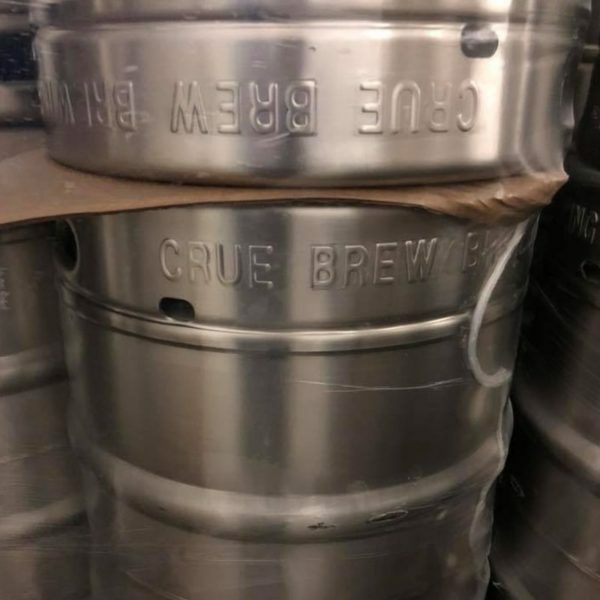 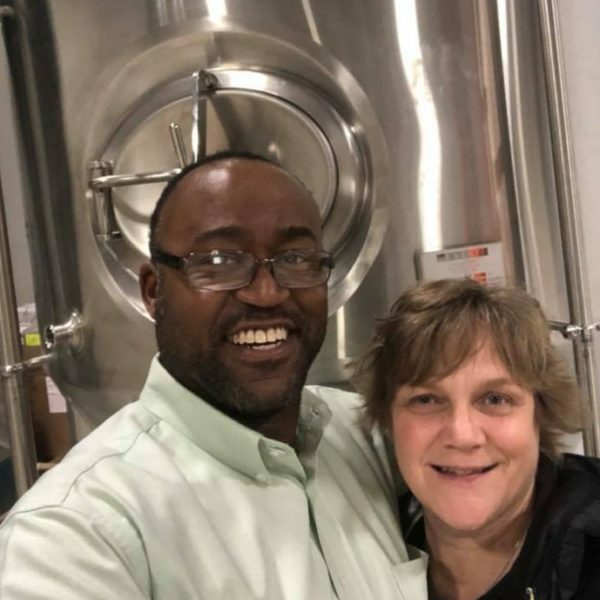 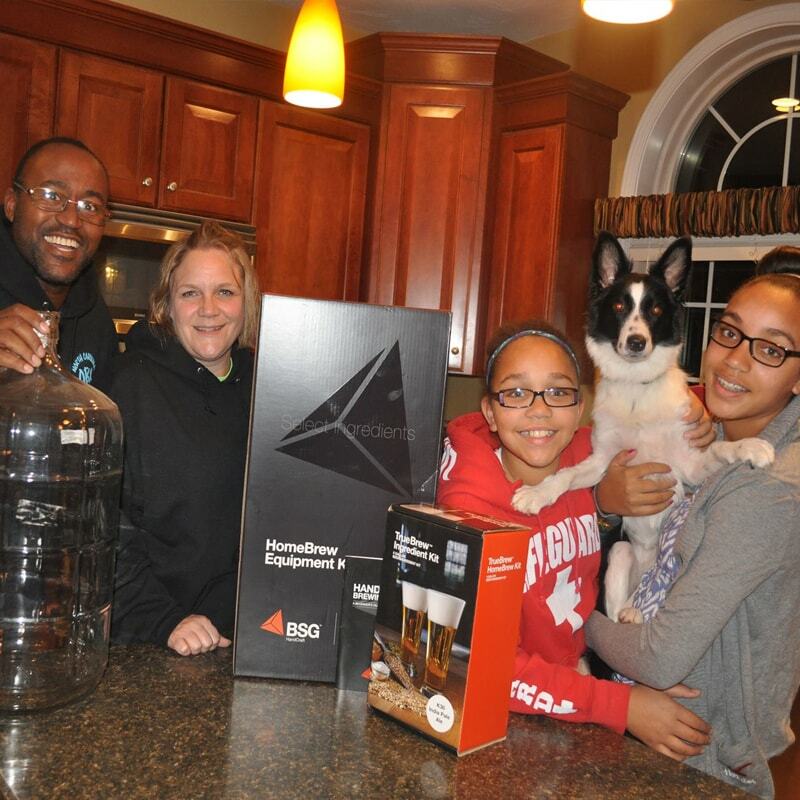 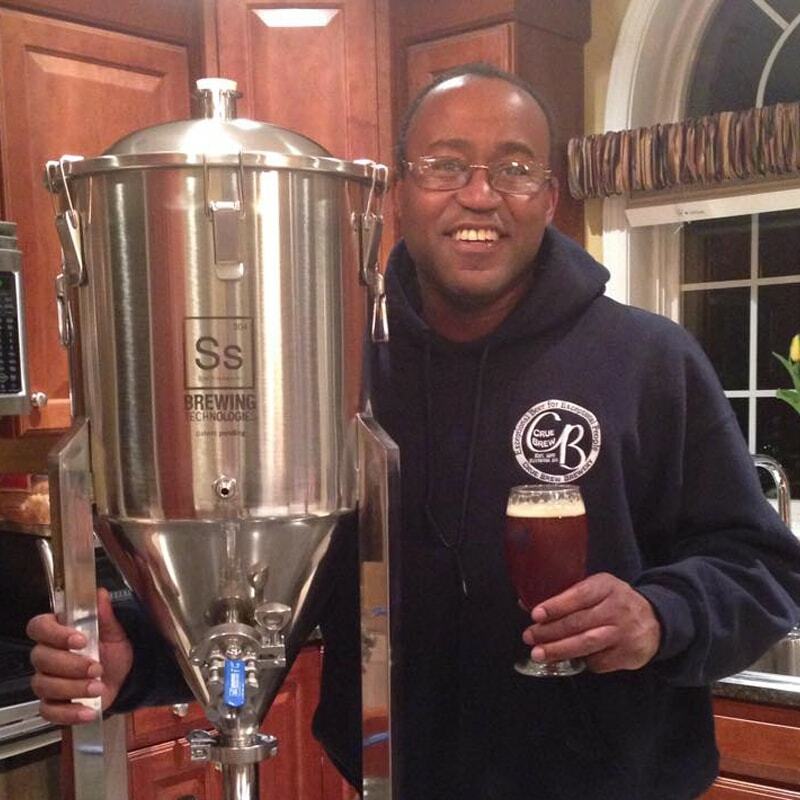 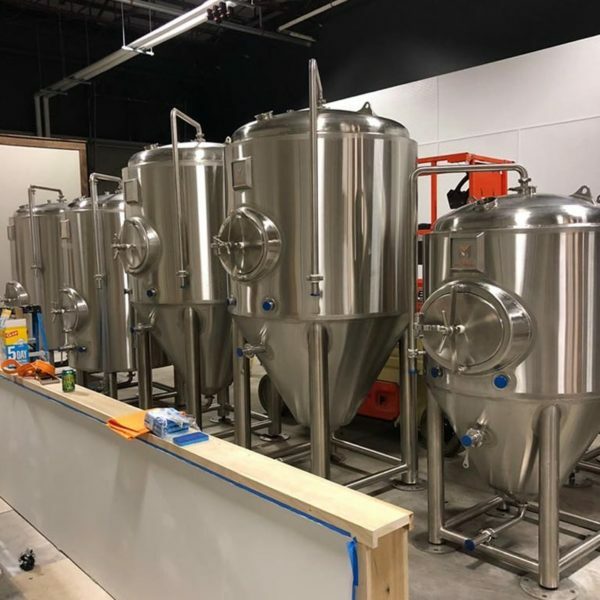 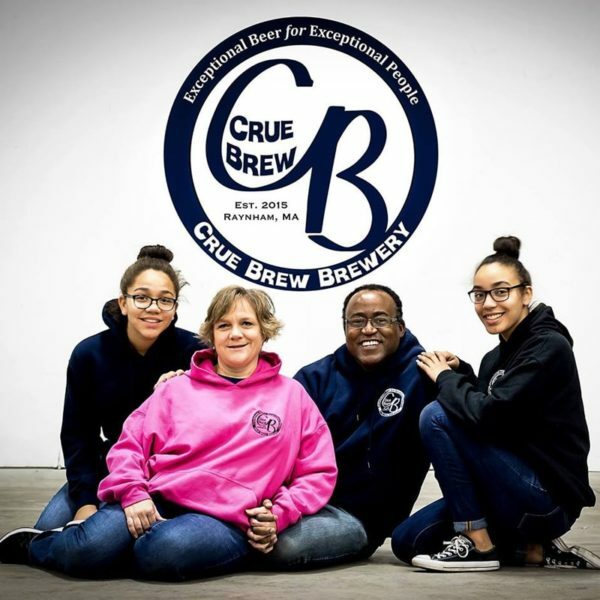 Crue Brew Brewery is a family run brewery in Southeastern Massachusetts. 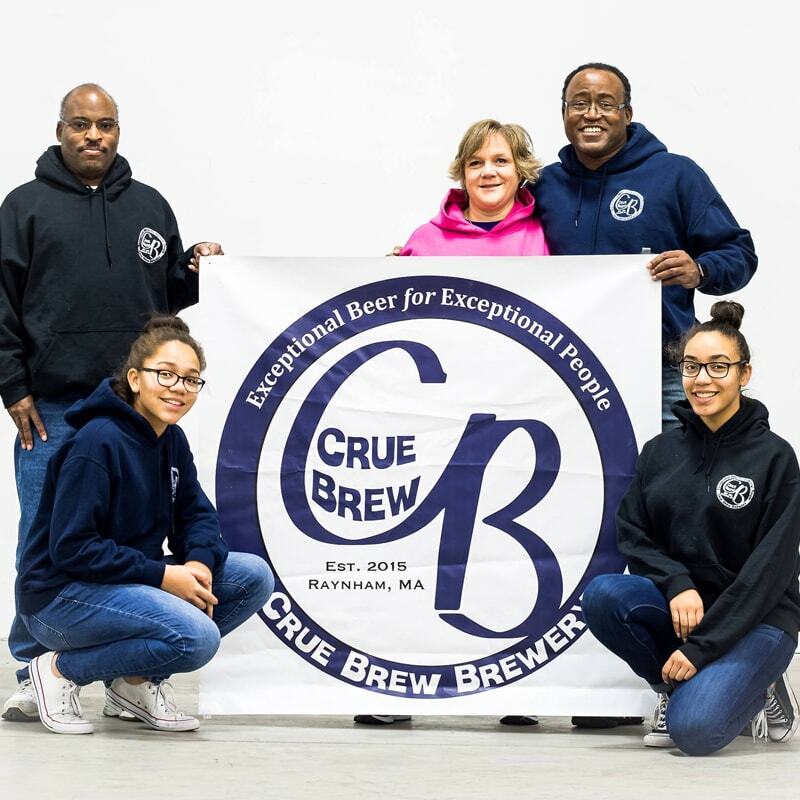 Taste, quality, customer service and communication with the Crue Family are top priorities.